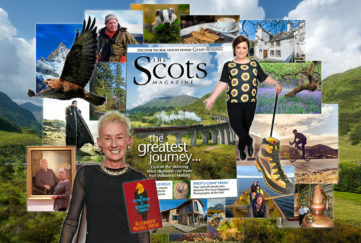 Check Out The Great Content In The Scots Magazine August 2018 Issue! 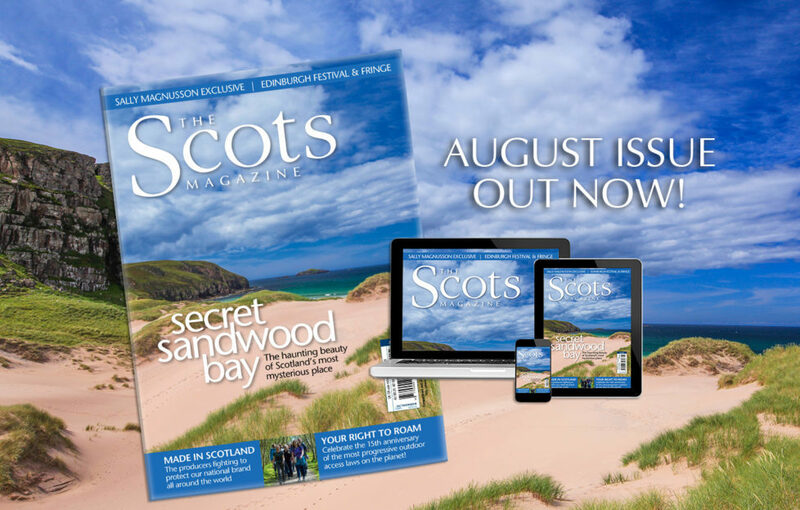 Home » Community » August 2018 Issue Video! 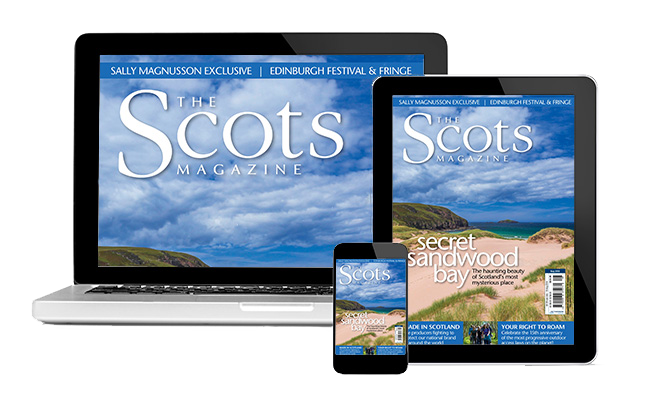 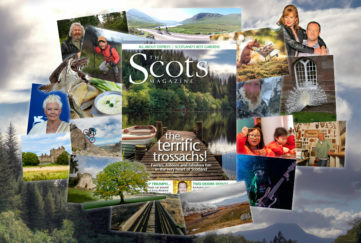 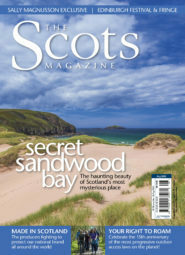 The August issue of The Scots Magazine is in shops now! 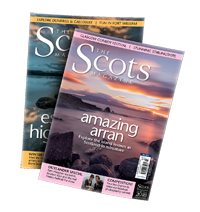 Ayrshire’s Culzean Castle is a horticultural wonderland!